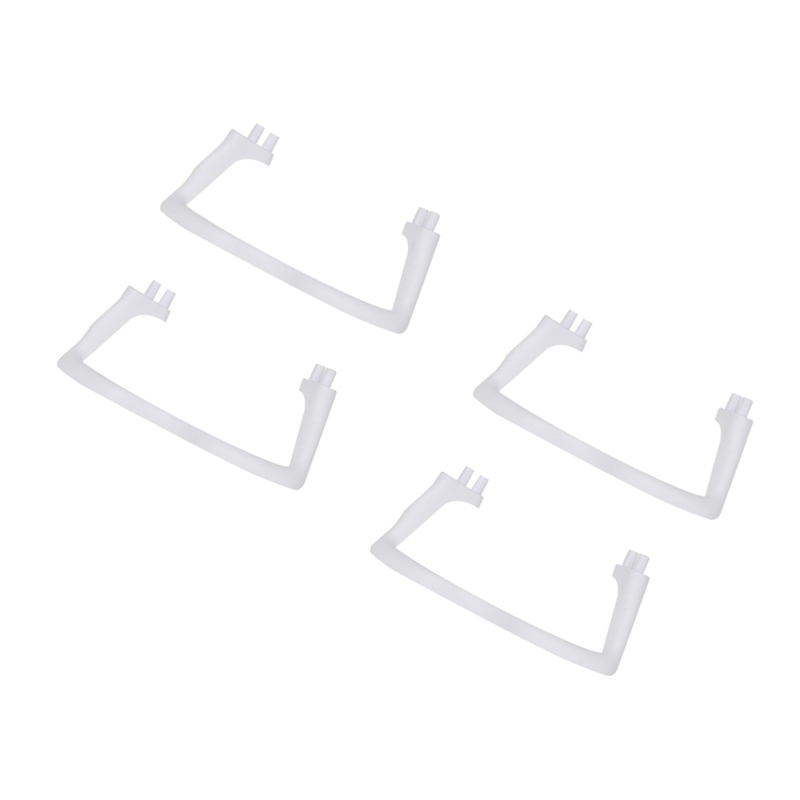 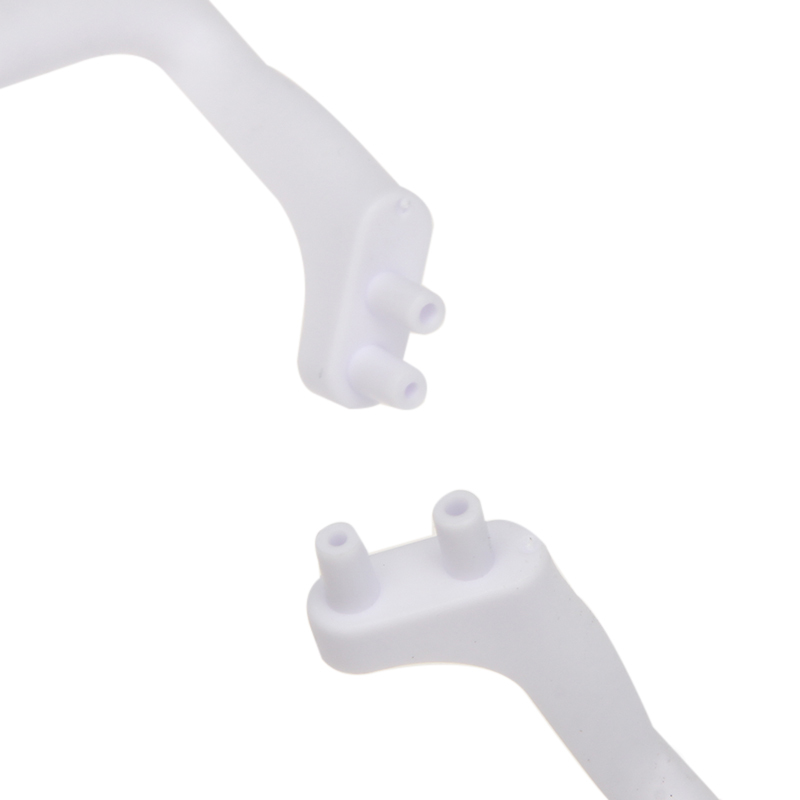 This X5C-04 Landing Gear spare part is from Syma original factory. 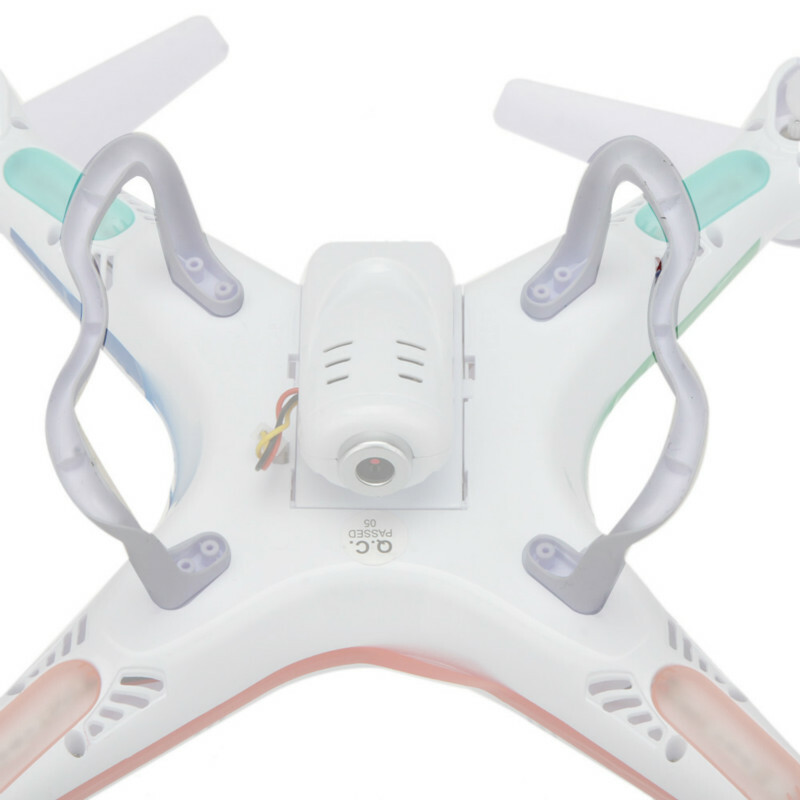 Just design for SYMA X5C quadcopter. 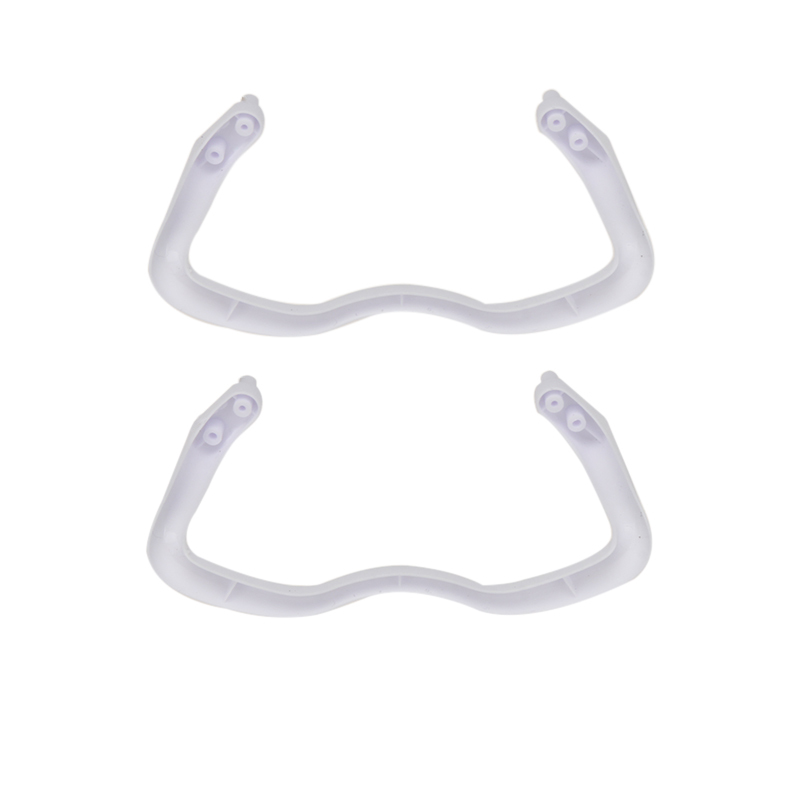 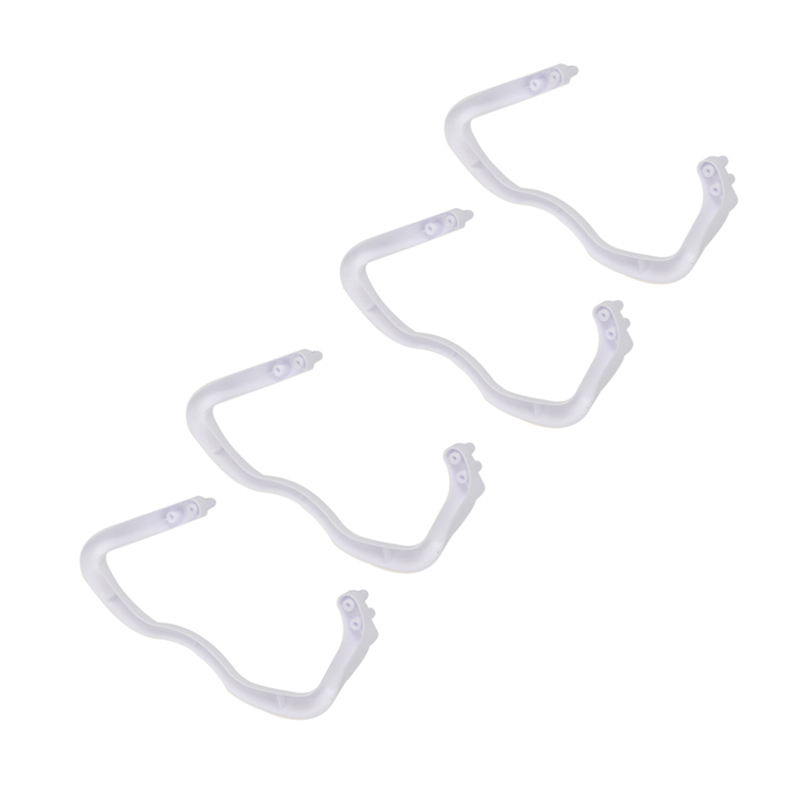 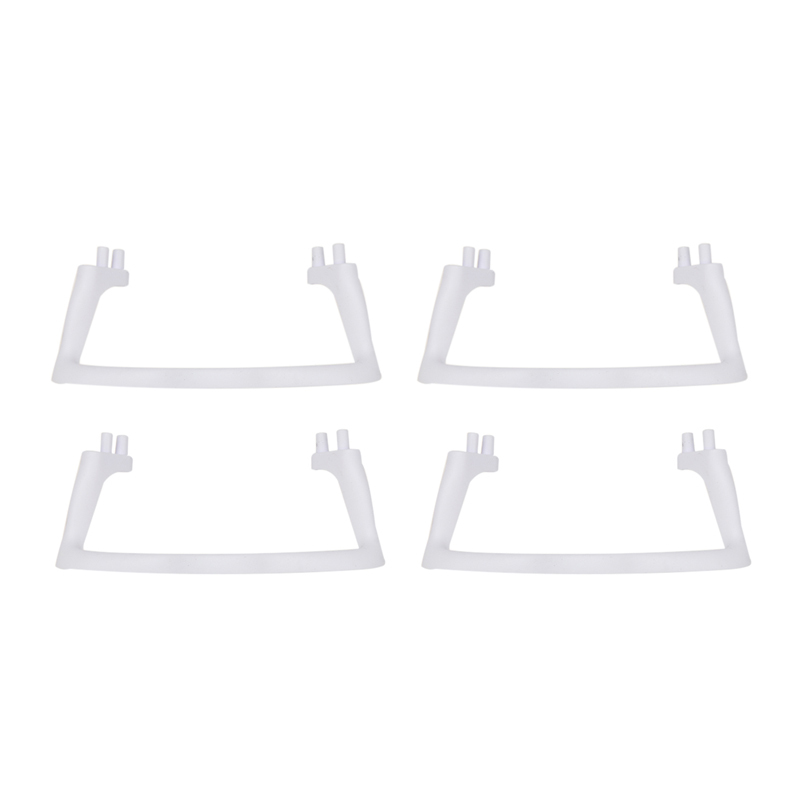 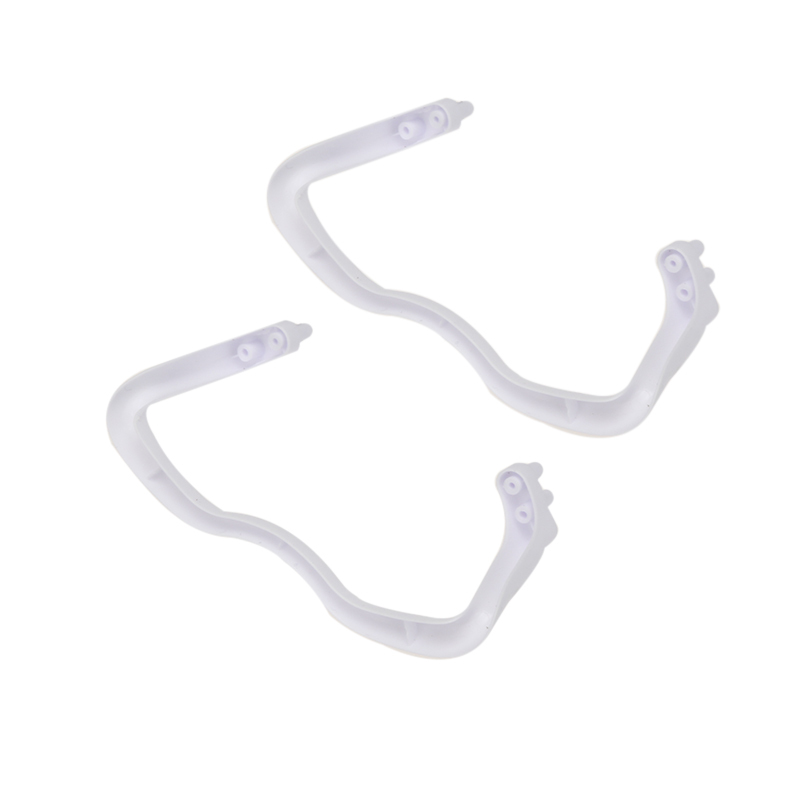 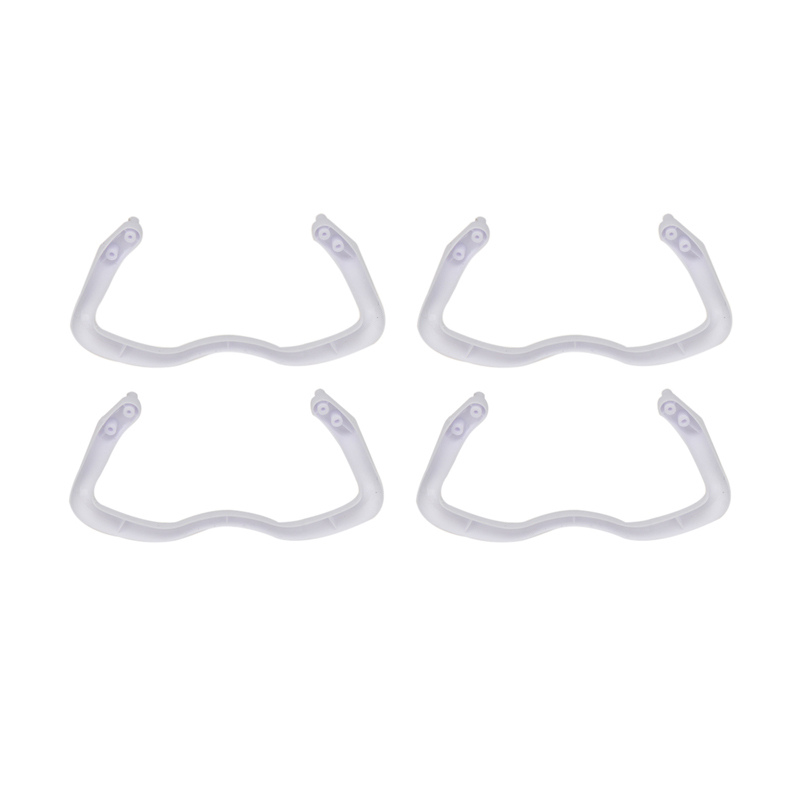 This Spare Part is fit for Syma X5C quadcopter.